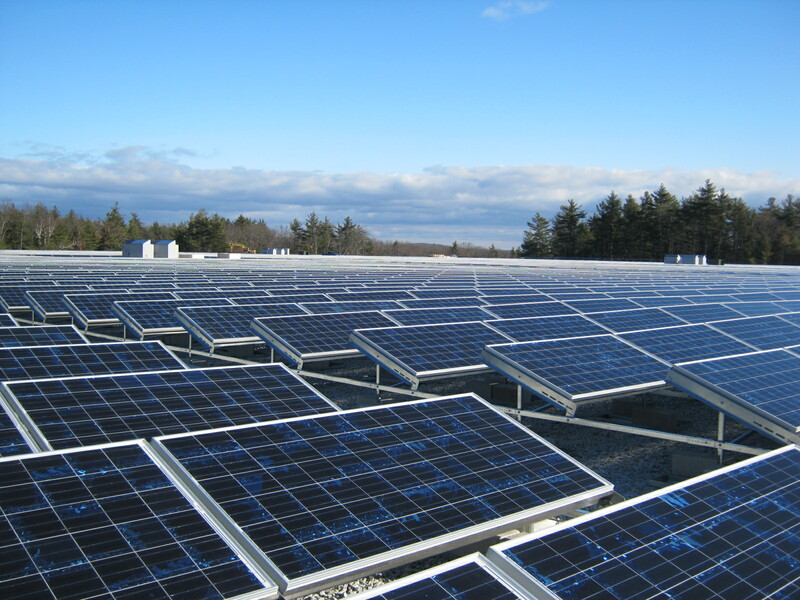 Colonie Senior Service Centers will be teaming up with Nexamp, a veteran-founded solar company, with their soon-to-open solar farm in Troy. CSSC’s share of the farm is small but will demonstrate our commitment to reducing our environmental impact and carbon footprint. Please join us on Tuesday, February 5, at 10 a.m., in The Beltrone Living Center’s Café for a talk on community-shared solar. Kelsey Fiori of Nexamp will give a brief presentation about their program. Community solar is an alternative to rooftop solar that homeowners and renters alike are eligible to participate in. Participants who join will save 10 percent on annual electricity costs while supporting a local clean energy project. There will be fun giveaways along with coffee and cookies.